We welcome enquiries for Printed Circuit Board Assembly, whether for assembly of free-issue parts or for supply of your bill of materials (BOM). We have worked with our suppliers for over a decade and see them as an extension of our workforce. ISO 9001:2008 certified, fully compliant ESD safe and bonded, you can be assured of our ability to perform under stringent quality standards throughout the supply chain. 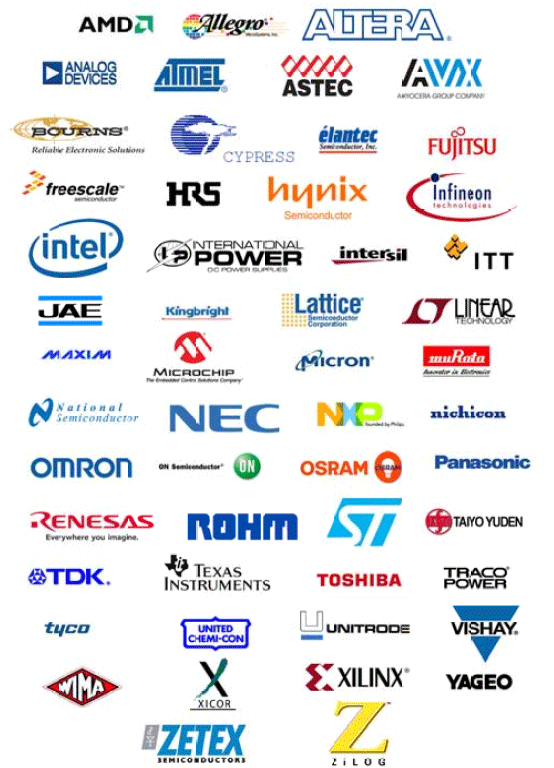 With our trusted and approved suppliers, we are able to locate global inventories and acquire hard to find components, saving you time and giving you the peace of mind that your components came from a genuine source and have full traceability. Tooling is a critical part of the assembly process. We understand that a stencil is far more than just a thin metal sheet with apertures, which is why we only source stencils from our trusted supplier. With over a decades experience engineering stencils and over a 100,000 stencils manufactured, we ensure solder paste optimisation. By managing the materials control, we synchronise components scheduling to minimise the risk of production delays, freeing up your time and ultimately reducing your internal costs. Offering a secure (bonded) store, electrostatic discharge protection and moisture control, not only do we protect your intellectual property but we protect the integrity of your assemblies. Our Goods Inwards check parts received for correct labelling and quantity against your BOM, maintaining full traceability of parts supplied. To protect certain devices from ingress of moisture, we use baking ovens and dry storage. Please contact us to discuss your project, or submit your files with any special build instructions using the Get A Quote link. We’ll be in touch shortly.